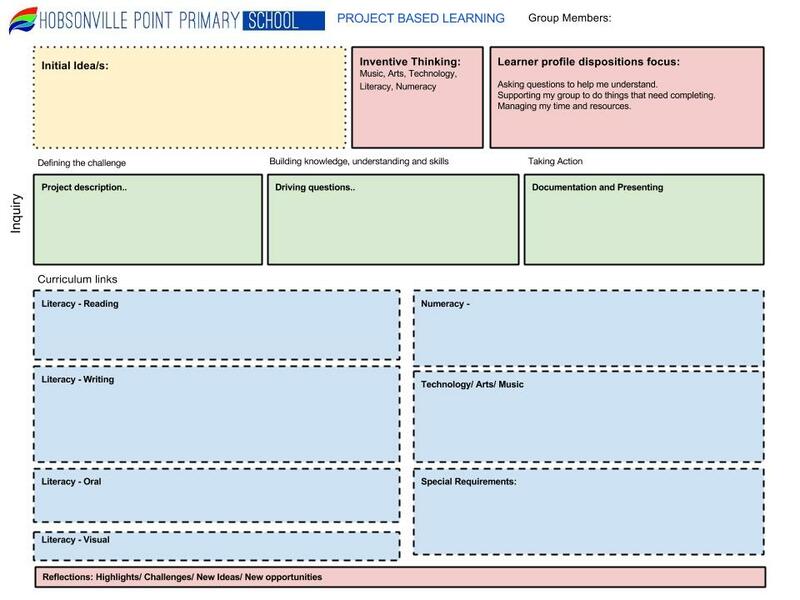 We are now moving into the project phase of our learning. All students have selected a project to be part of. 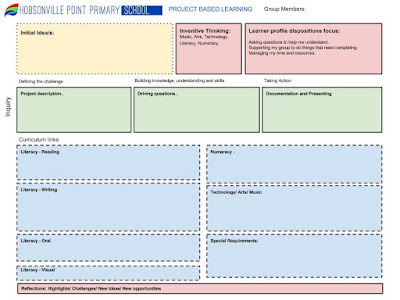 We have started the initial planning (see below for the planning format) and these have been shared with students. Next term, we will be kicking these off. Some students are building and sewing. If you (or anyone you know) have expertise in these areas and are available to help, please get in touch with the LC3 learning advisors. In an effort to connect schools around New Zealand, some of LC3 recently had the opportunity to take part in a mystery skype activity. This involved one country school, and one city school connecting through a skype conversation. The students had to use teamwork, problem-solving, and research skills to figure out where in New Zealand the other school was through asking yes or no questions. The students worked in certain roles within the team to ensure there were some researchers, communicators, reporters, and some question masters. On Wednesday, sixth of July 2016, some 20 people were chosen to become the amazing legendary skypers! Even though the connection was horrible, the most challenging part was probably trying to communicate with our team, because there were so many people saying things at different times. The fun bit was when they asked if we were a new school, and everyone thought we were doomed! And then we located the Chatham Island. Since there were only three schools there, we managed to find out that their school was Te One. After we guessed their school, we let them continue guessing, and they soon realised that our school was Hobsonville Point Primary. We then started asking questions about what life is like living in the country, and random questions like, “Do you know how to dab?” and “Can you do the running man?” We gave them a tour of our school and introduced the LAs. We farewell Jaimee Poihipi and her family who are sadly leaving us and moving to Hamilton. We have enjoyed having Jaimee as part of our learning family and wish you all the best for the future. Thanks to everyone for your contributions today and to Nelle and Jacinda who organised a lovely send off for the last day of term. We also farewelled Mandeep who has been a fabulous helper from getting balls off the roof to constructing skate ramps. He is always so willing to offer great advice and to help out.